US satellite TV provider Dish Network reported $807 million of net income attributable to the company in 2013, a 26.8 per cent increase from last year’s $637 million. Total revenue for 2013 was $13.9 billion, compared with $13.2 billion in 2012, up by 5.5 per cent. With the closure of its remaining Blockbuster retail stores and by-mail DVD service, Dish has recast its financial statements and some operational metrics to present Blockbuster as discontinued operations for all periods presented. 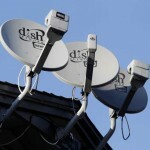 For the full year, Dish activated about 2.67 million gross new pay-TV subscribers compared to nearly 2.74 million in 2012. 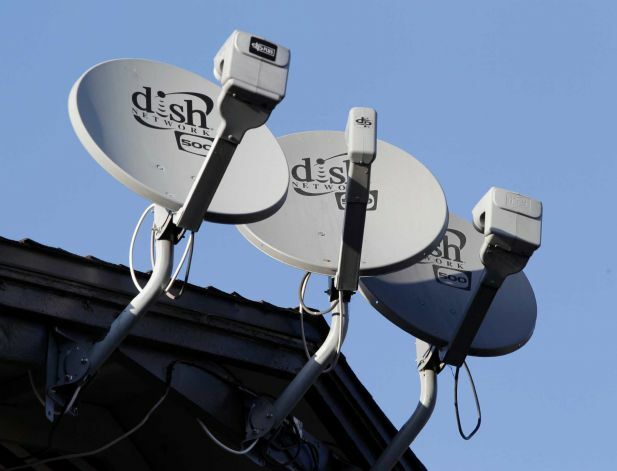 DISH added nearly 253,000 net broadband subscribers in 2013, bringing its total broadband subscriber base to roughly 436,000, versus 183,000 at the end of 2012.